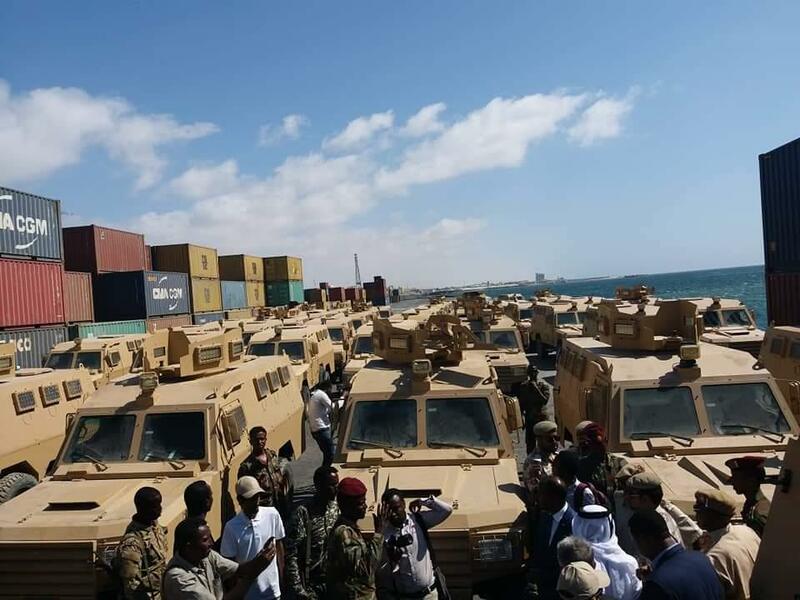 (RT)- Qatar donated 68 armored vehicles to Somalia on Thursday, Qatar’s Defense Ministry said. 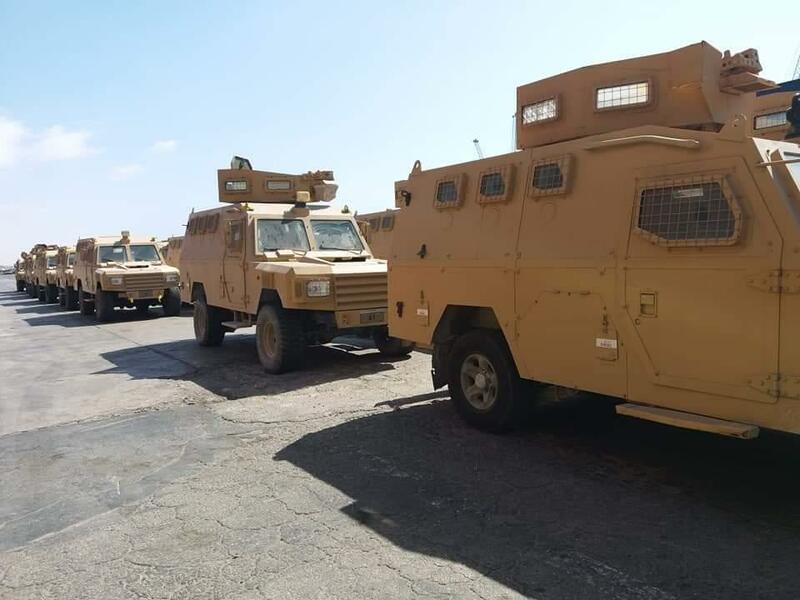 The armored vehicles, delivered in Mogadishu, will strengthen the Somali state, which is battling an Islamist insurgency, according to Qatar’s military. The move is also seen as a sign that Doha is pushing for influence in the country with the role of its Gulf rival, the United Arab Emirates (UAE), under strain, Reuters reports. Somalia, a Horn of Africa country located on key shipping routes, has refused to take sides in the rift between Qatar and Saudi Arabia, a UAE ally. However, relations with the UAE have become strained over the UAE’s investments in the breakaway region of Somaliland. In April, Somalia disbanded a UAE program to train some of its troops.